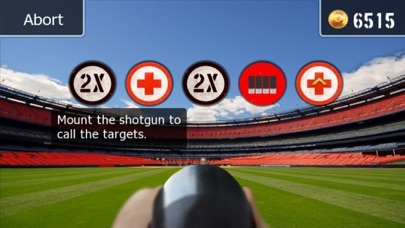 Clay Hunt PRO - Advanced Shotgun Shooting Simulator - Is now available! Can't make it to the range and have an itch to bust some clays? 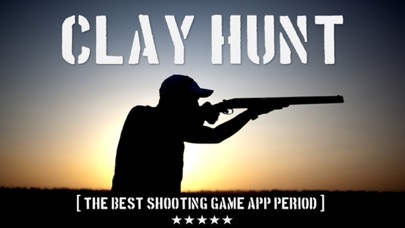 Accurate touch controls and real physics makes Clay Hunt an authentic shotgun shooting experience. In five different game modes you'll have to learn to handle a shotgun like an expert and hit rapidly flying targets from varying angles! Including Arcade Challenge featuring upgrades, power-ups and unlimited gameplay. 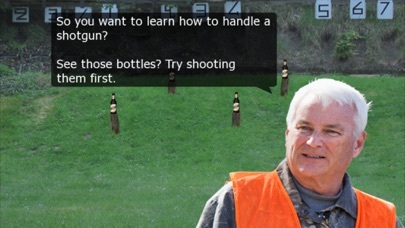 "I shoot trap on a regular basis and have been looking for a realistic clay shooting game. Look no further,this is it." "Love this game - bought it thinking it might be fun but it's far more than that - brilliant fun - always trying to beat my previous best. Play with headphones and the shotgun sound is so accurate - just like the real thing. RECOMMENDED"
"Excellent !!!! Le top !!!!!" 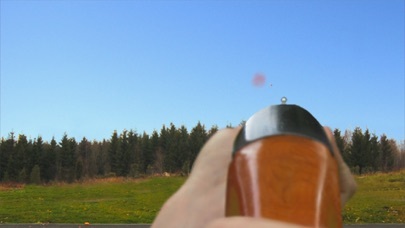 "Shoot clays at the weekend have been shooting about three months with some coaching. Some targets I can hit no problem, others I just cant hit. I was looking for a clay simulator to try and analyse my mistakes. I was sure my problem was reading the targets and my searching bought me to this game. First thing I noticed was the target presentations were all familiar to me and the ones I can shoot in the real world I can shoot in the game. Targets I cant hit for real I cant hit in the game either. So I played it for four says straight learning where to place the shot for various targets at various stages of flight. Off to the range today I shot my best round ever, and I mean massive difference. Missed some fast crossers then hit them by increasing the lead a little. It has helped me build up target pictures in my head so I take them more instinctively. Thanks for a truly useful app. I was going to spring for another lesson out of desperation, another £75 but Im going to stick with this for a while"
If you encounter any problems please send e-mail. You can also try to restart the device and make sure you have the latest software version of the game and your device.